Want to know what your favourite celebrities wore last week? Then you are right on time! The week was one filled with exciting events like brand launches, birthday celebrations and a host of other industry events. 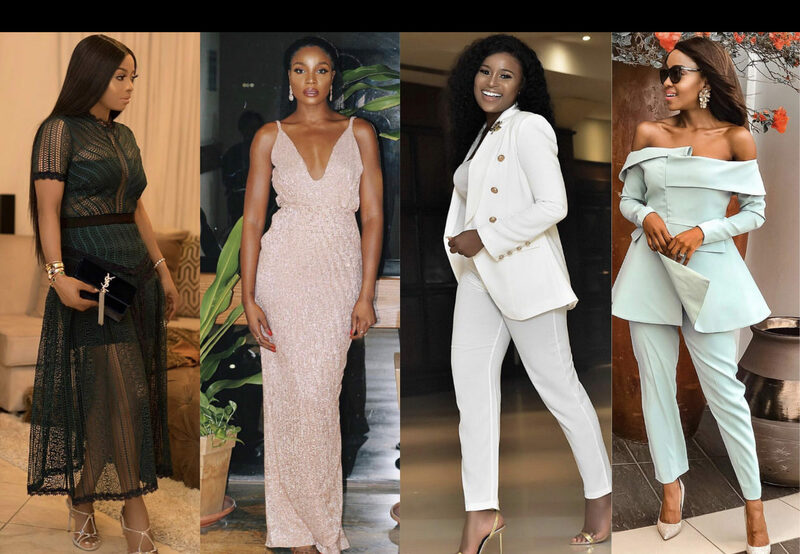 From Nigerian artist Seyi Shay to SA actress Boity Thulo, African celebrities stepped out in top style and as usual, we were on the lookout for the most rave-worthy looks! Toke Makinwa loves her lacey sheer dresses as she once again stepped out in another beauty by Self-Portrait. The Nigerian OAP looked absolutely gorgeous and might we add, sultry yet classy. 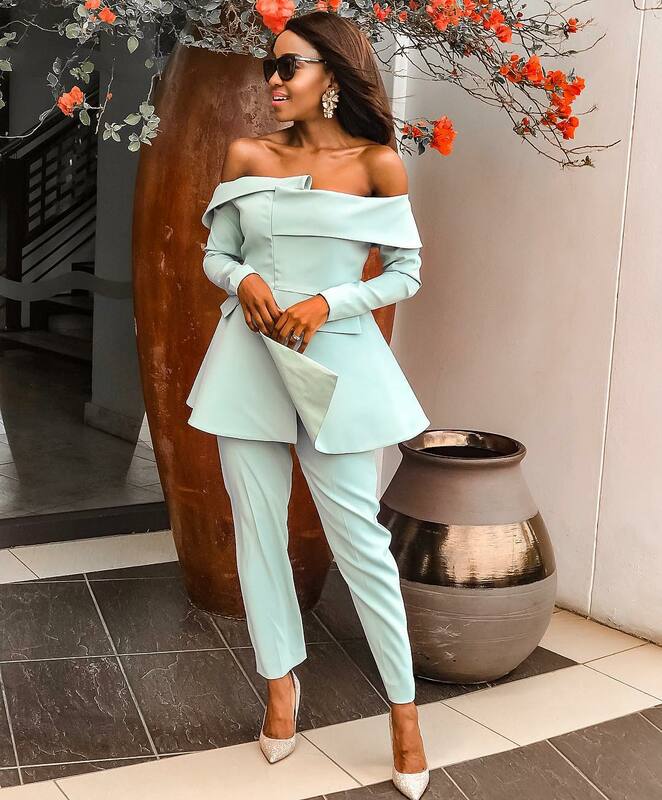 South African personality Mankoana Nhlebela looked splendid in a mint green two-piece. This take on the power suit is very fashion-forward and we approve! Nigerian singer/songwriter Seyi Shay can do it all. One minute she’s rocking the most colourful and eccentric outfit you’ve seen and the next she’s becoming a glamorous classic character just like in this look. Tracy Iddrisu looked absolutely stunning per usual. 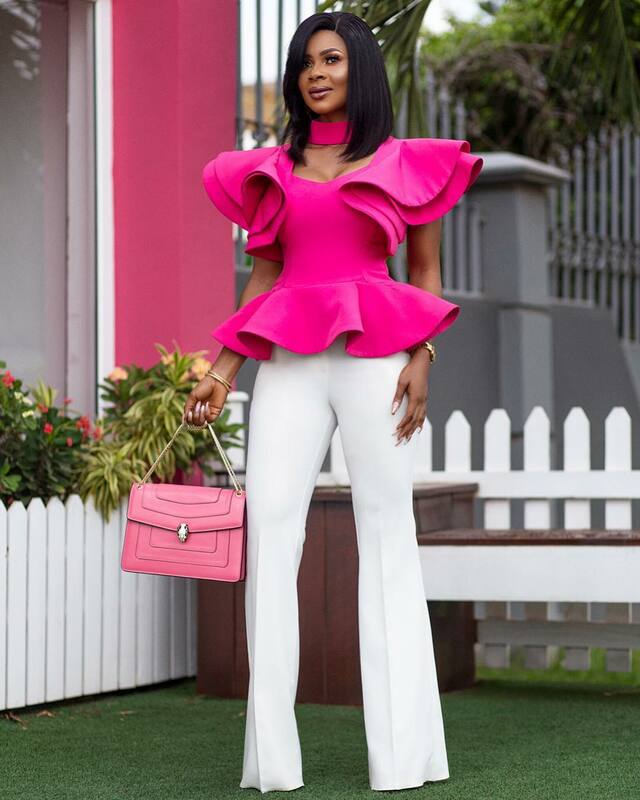 One thing we appreciate about the Ghanaian image consultant is her ability to wear structures in a way that is both fluid and glamorous. Boithumelo Thulo is full of life and she’s not afraid to express it. 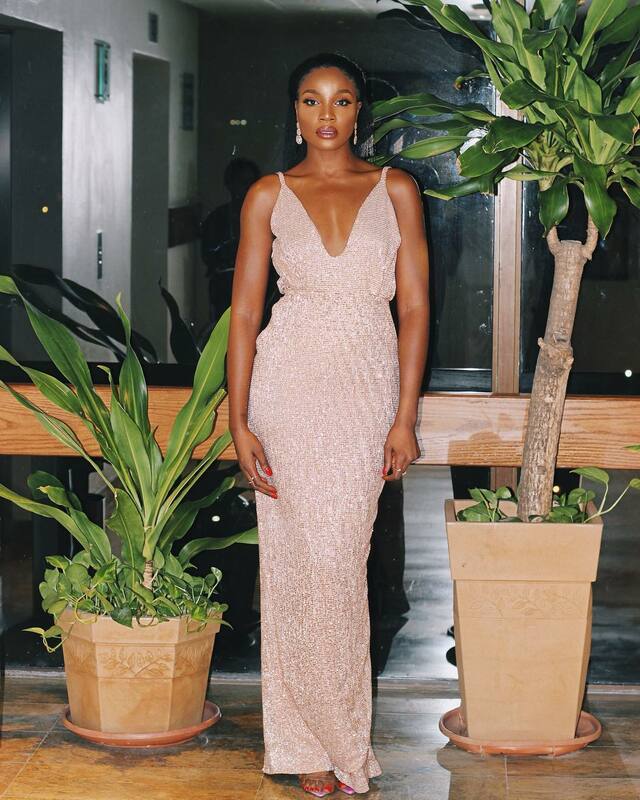 While the South African star loves her a good pair of sneakers and baggy jeans, she’s never afraid to flaunt her curves in a bodycon look like this one. And those sparkly shoes? They bring extra heat to the look! 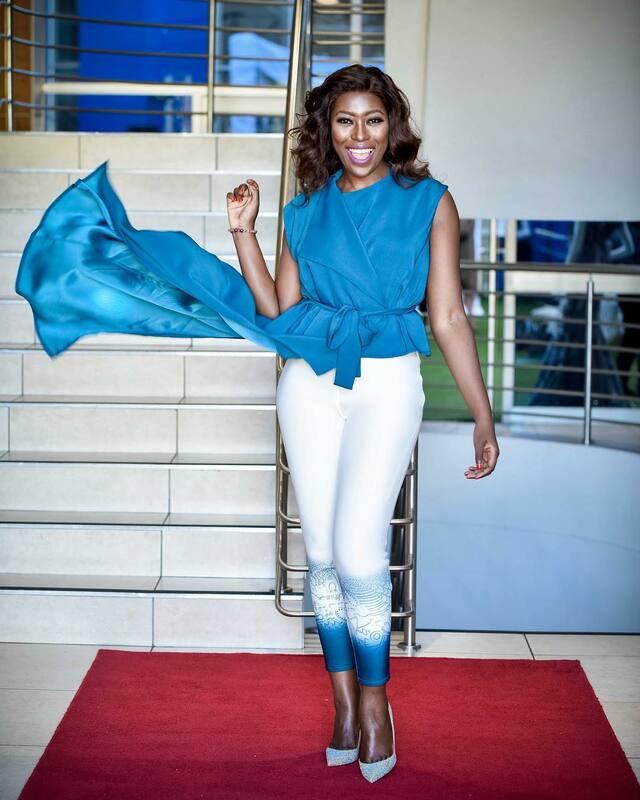 Vimbai Mutinhiri knows how to take risks and that’s why we just love the Nigerian-based Zimbabwean OAP. She’s simply adorable in this look and it’s amazing how she effortlessly pulls off even the most delicate of styles. Powede Awujo is subtly fierce and her dynamic style is a reflection of her many passions. Although the Nigerian nurse/pilot’s take on fashion this week was more on the minimalist side, she’s never afraid to be fierce with her style. 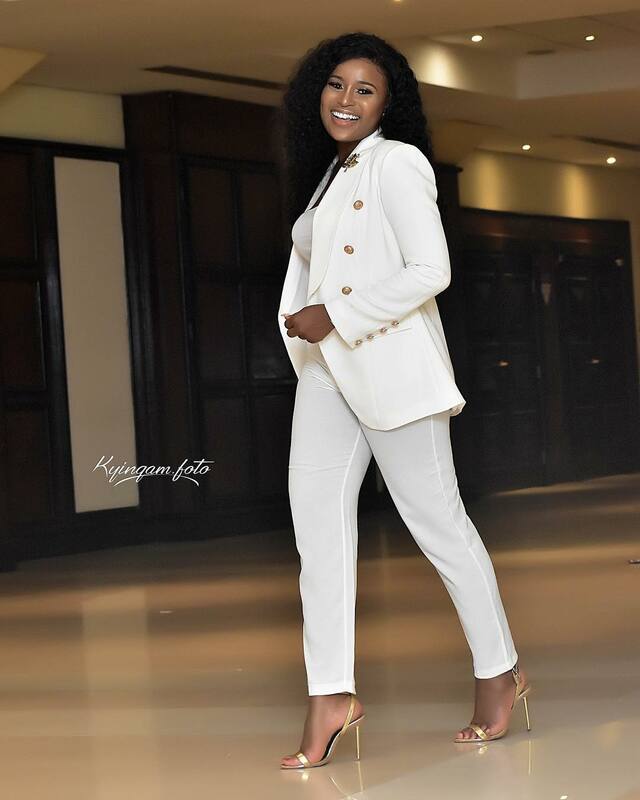 Ghanaian TV and radio personality Belinda Addardey, popularly known as Berla Mundi, is another lover of delicate fashion. Once again she does what she does best by keeping her suit look minimal and classy.